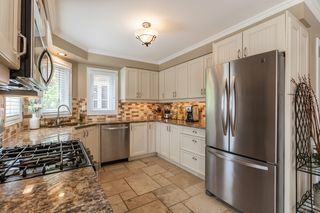 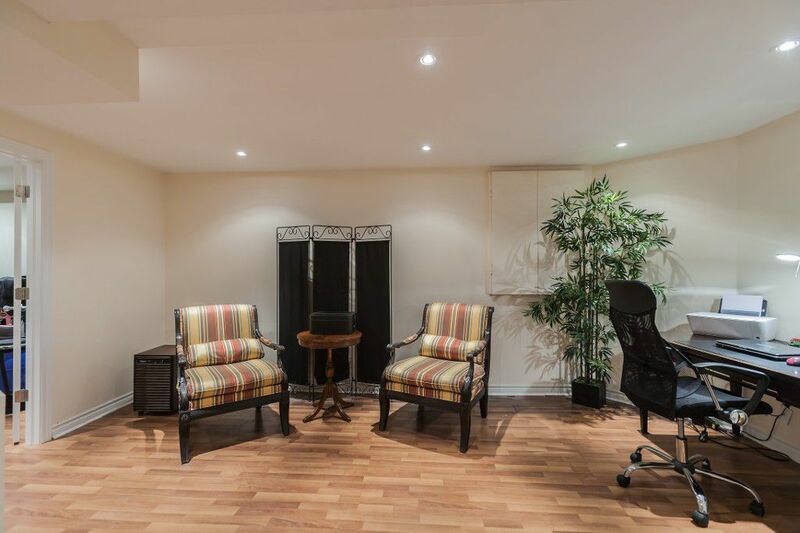 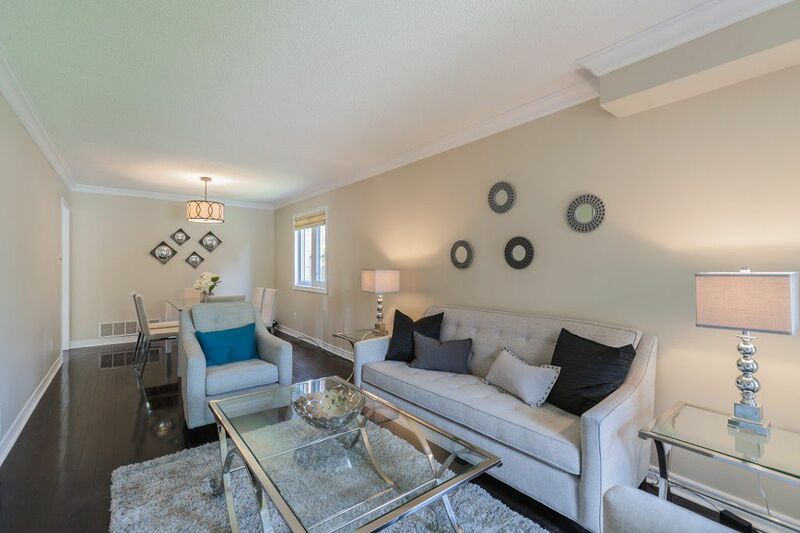 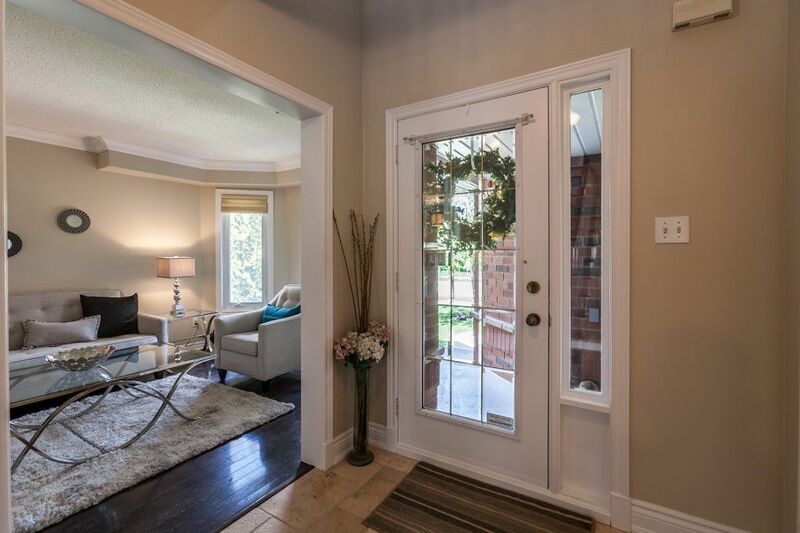 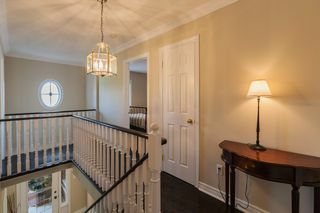 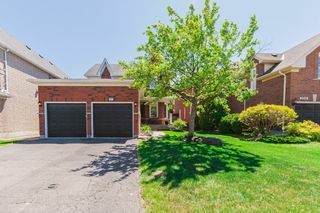 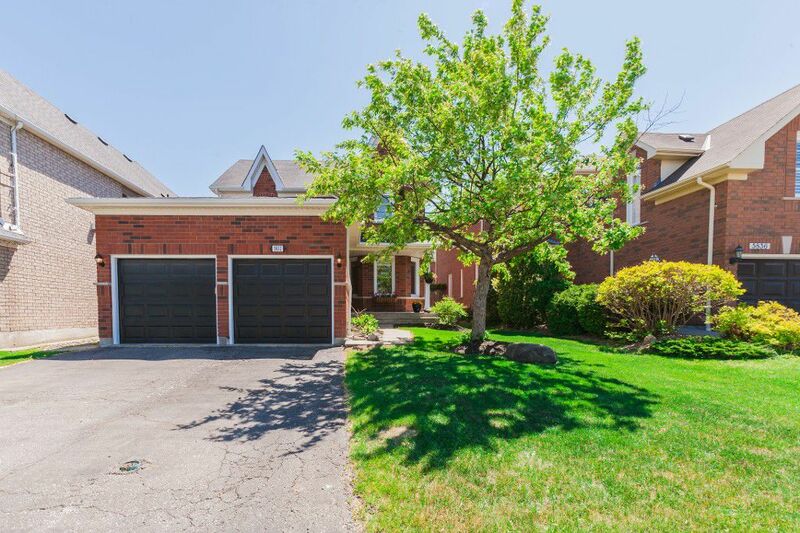 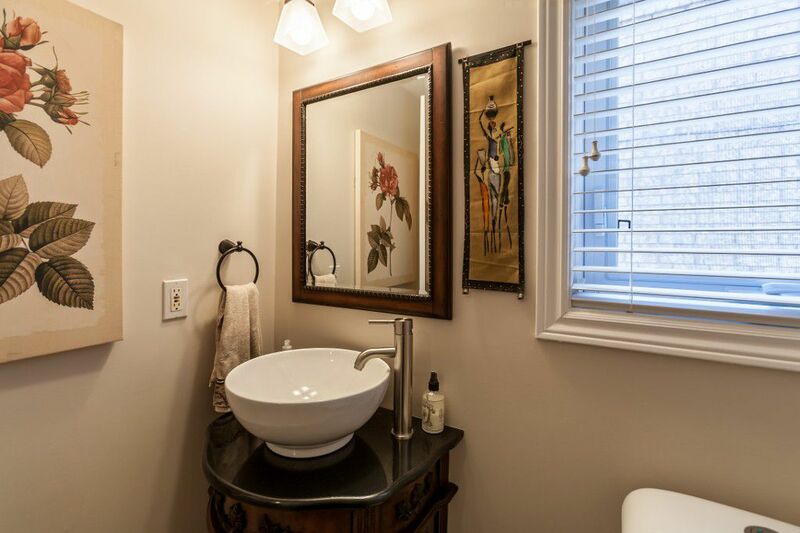 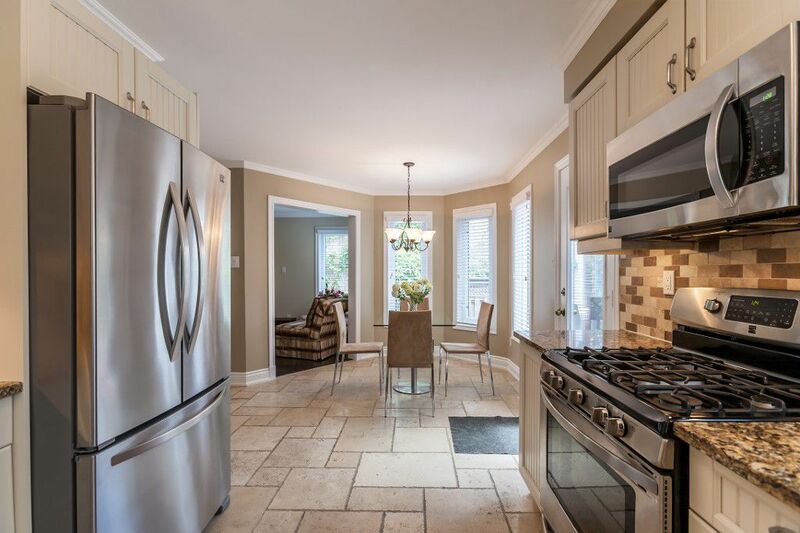 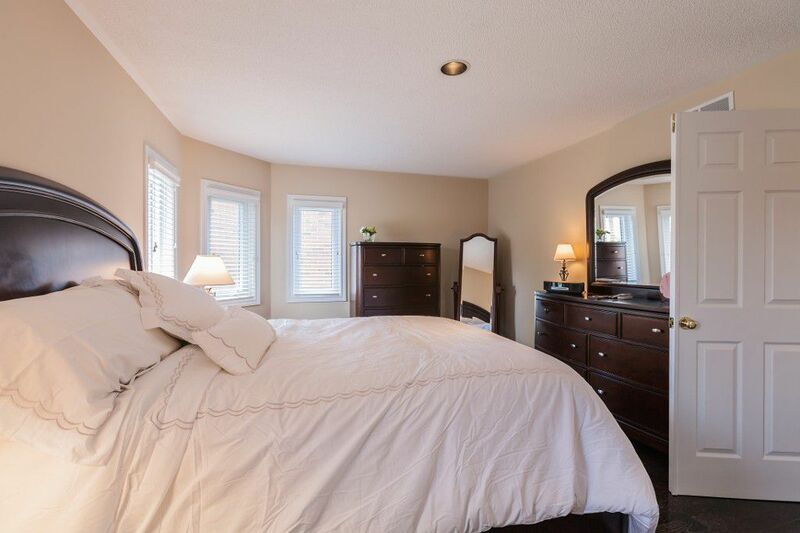 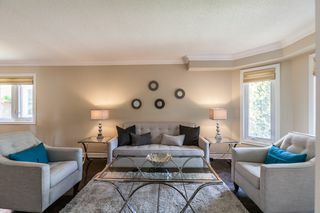 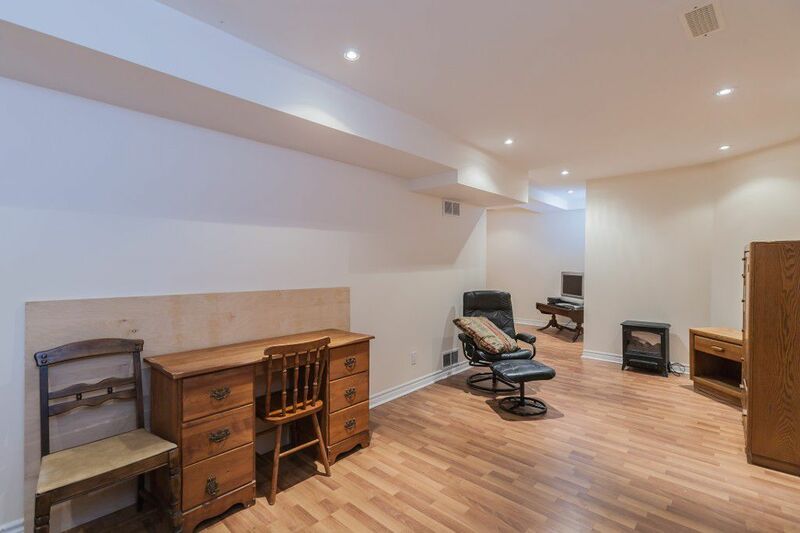 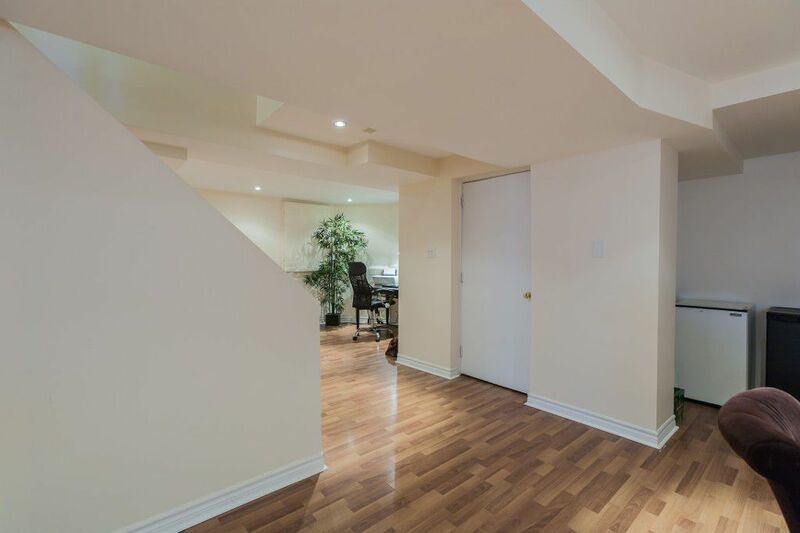 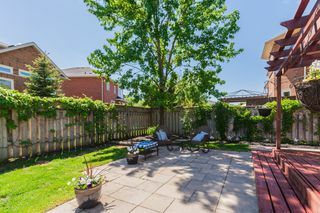 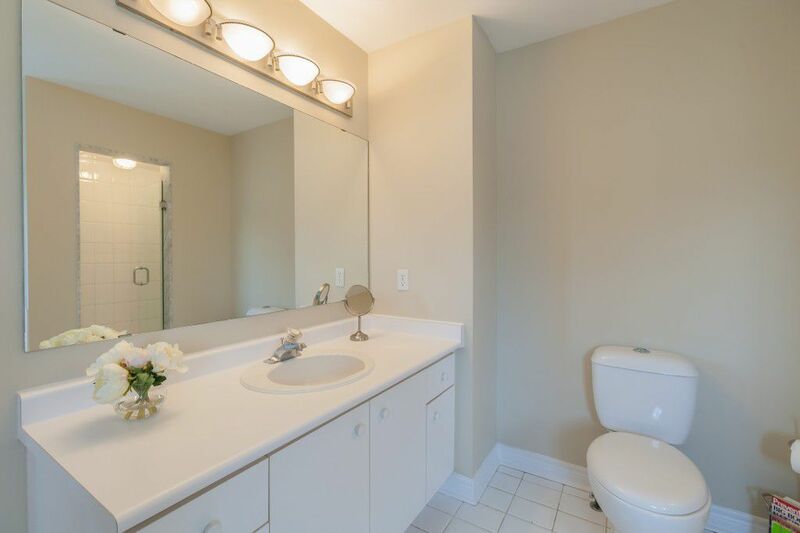 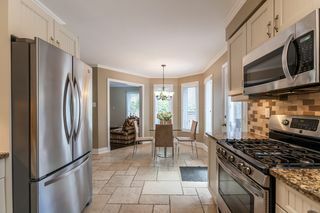 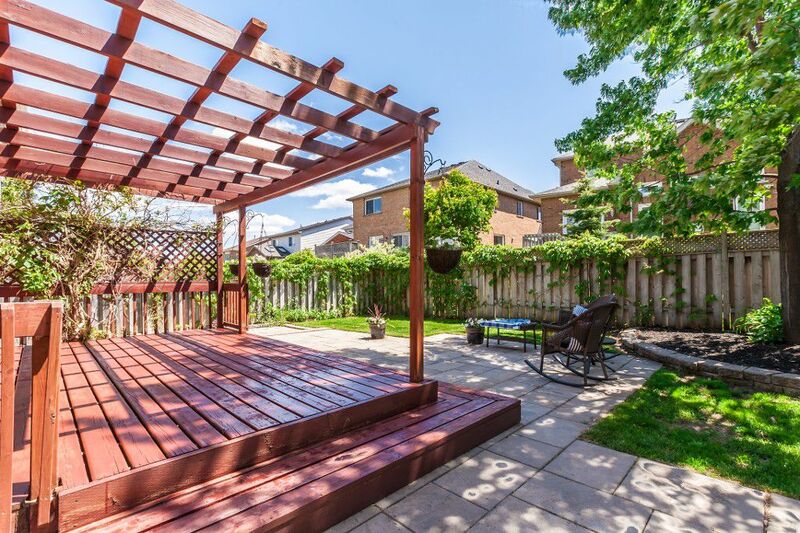 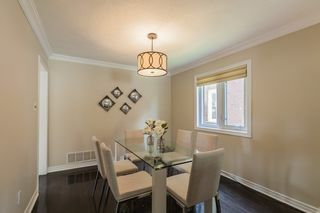 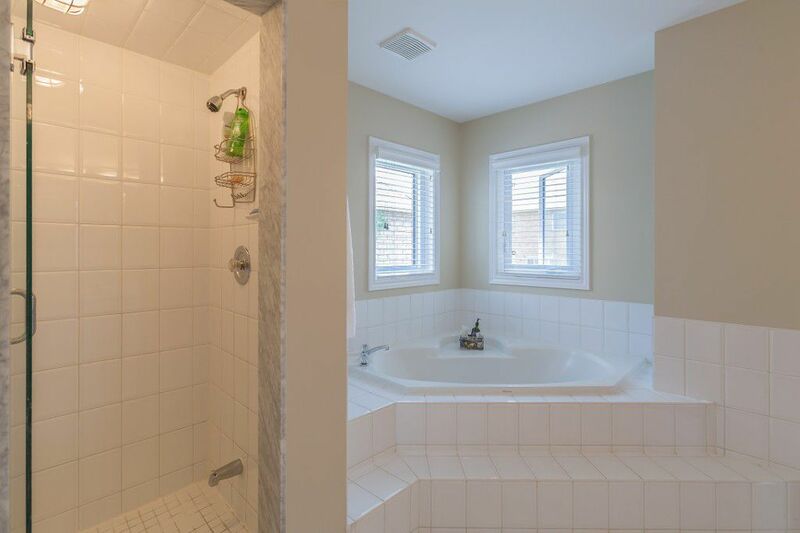 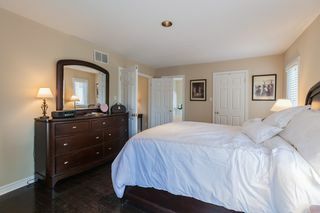 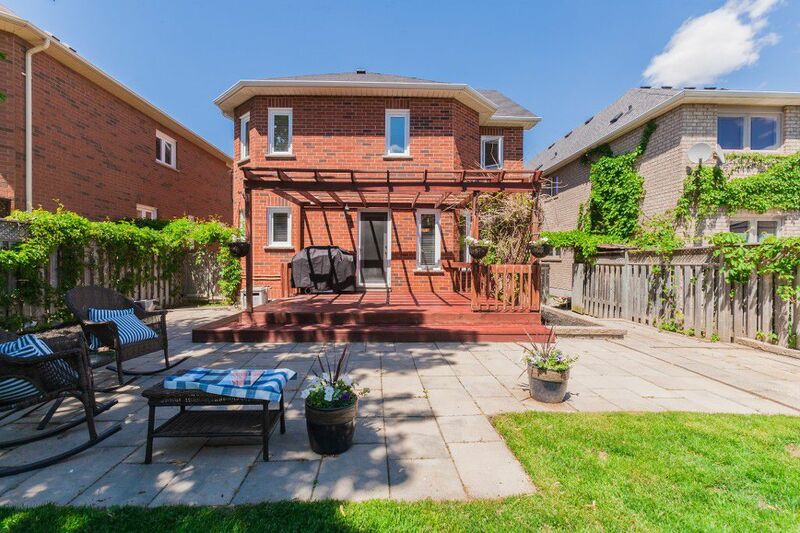 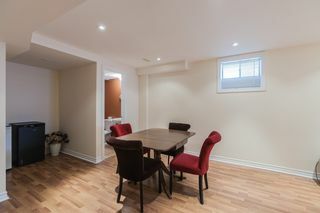 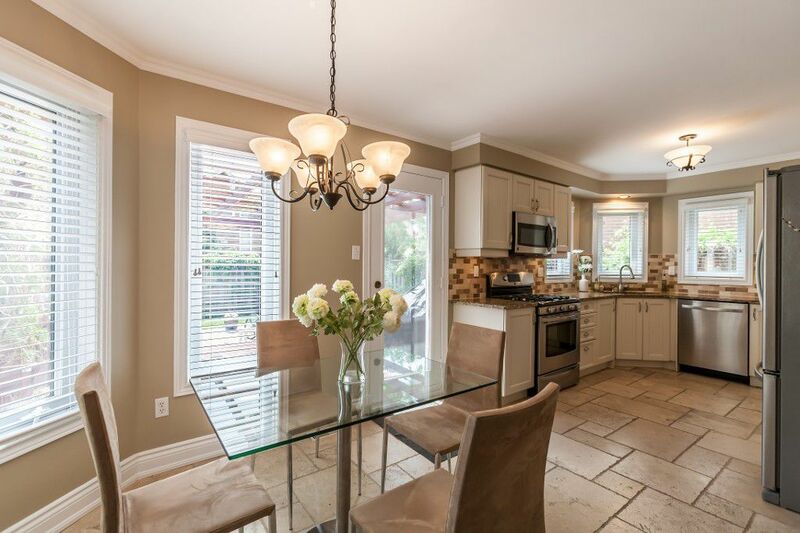 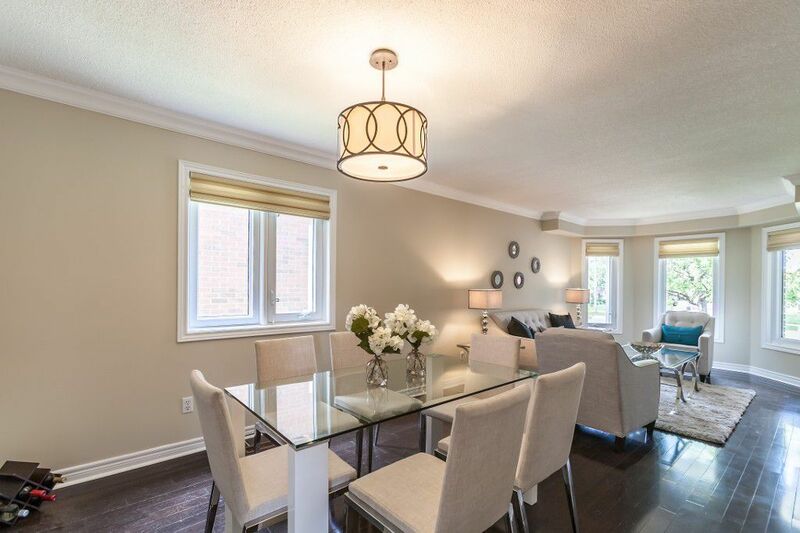 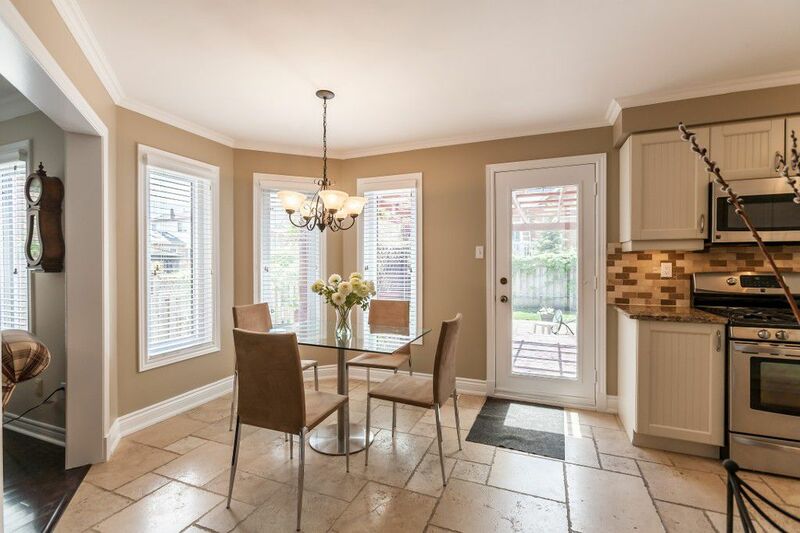 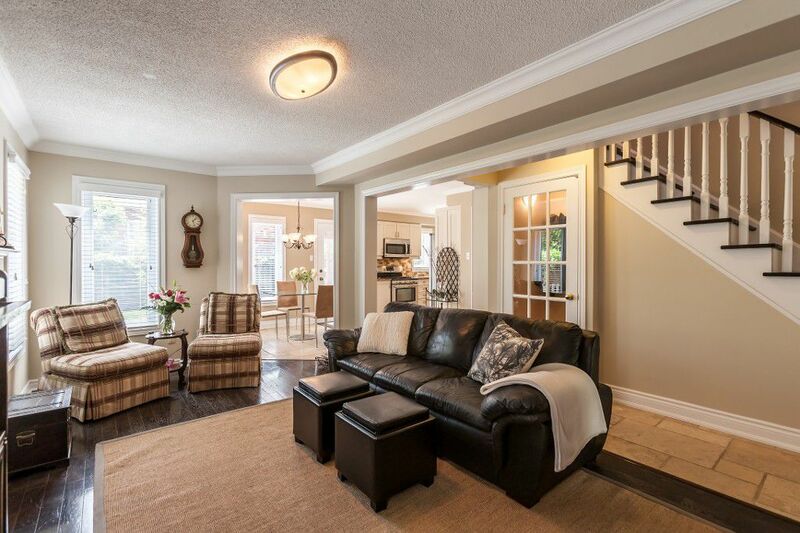 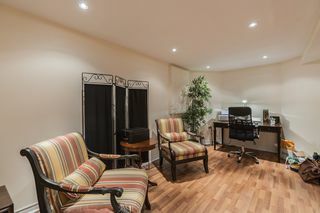 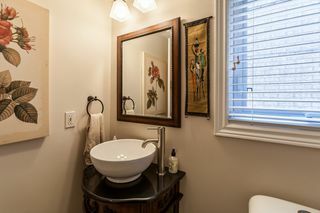 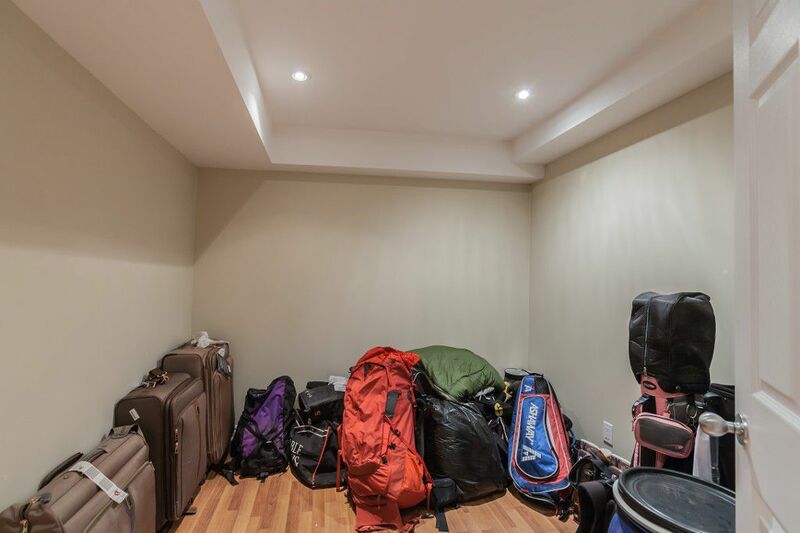 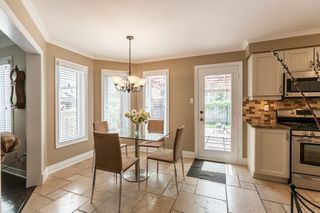 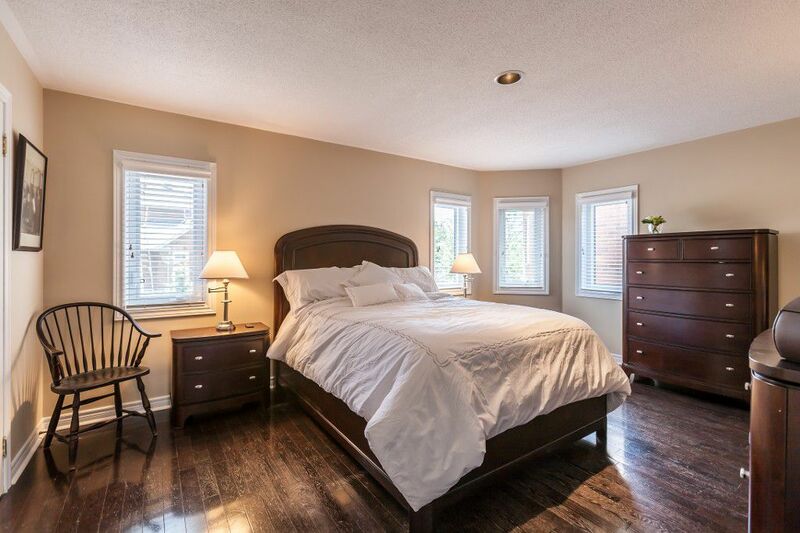 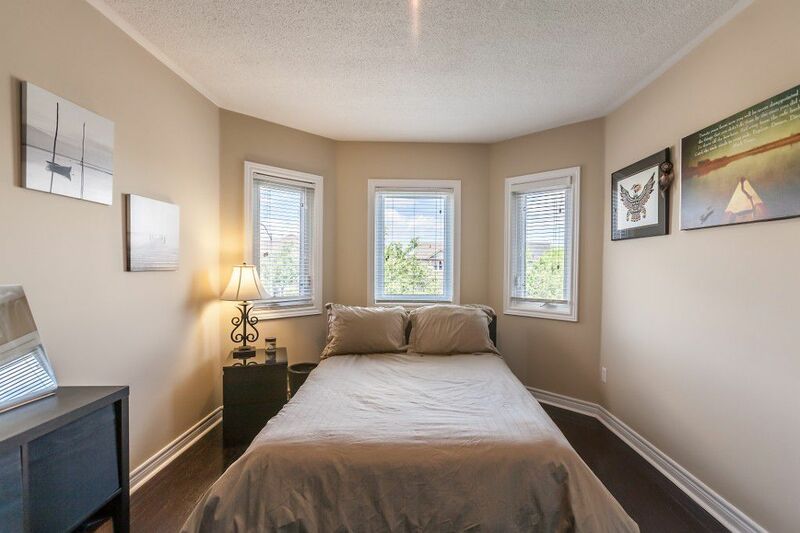 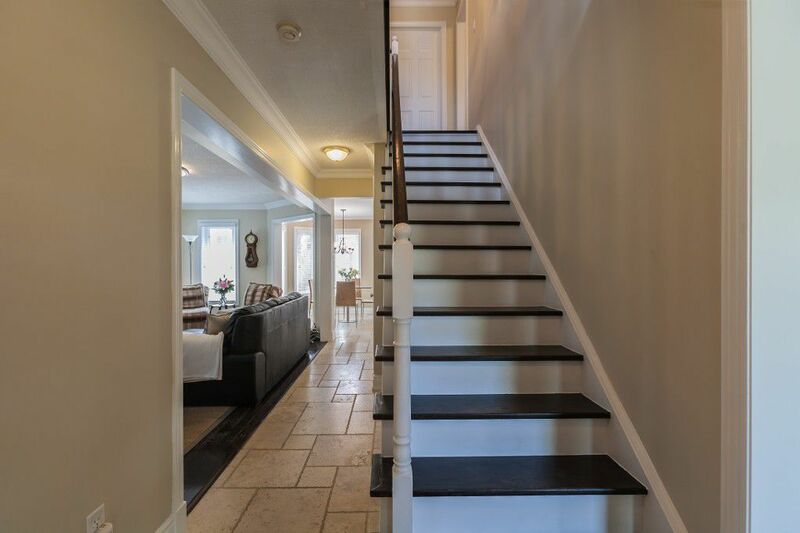 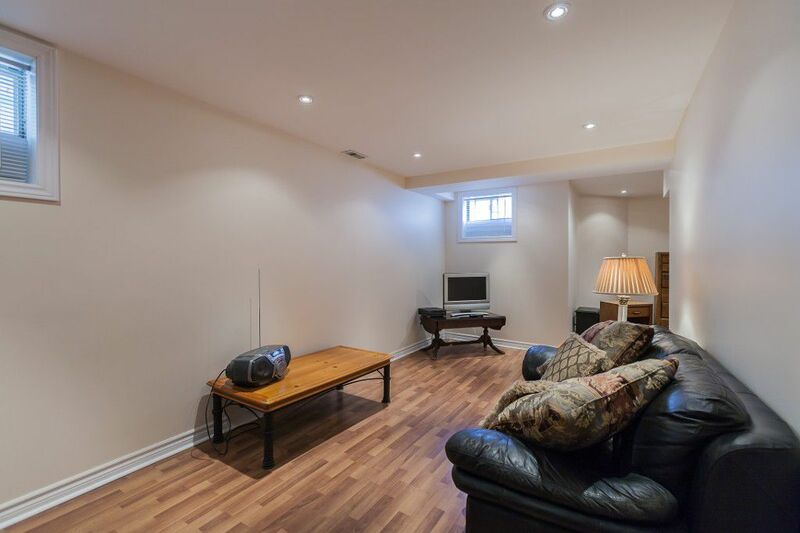 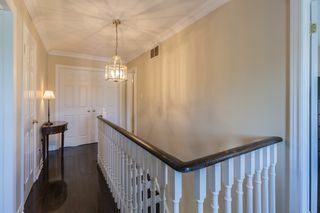 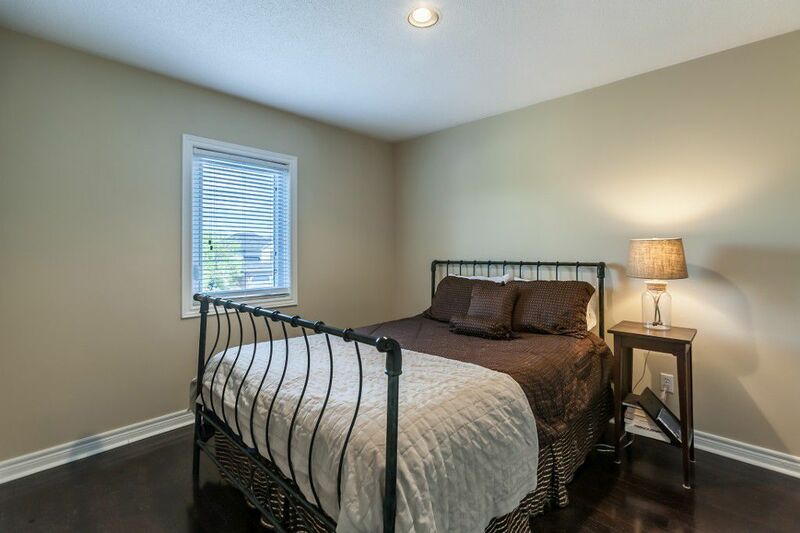 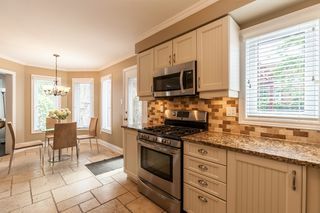 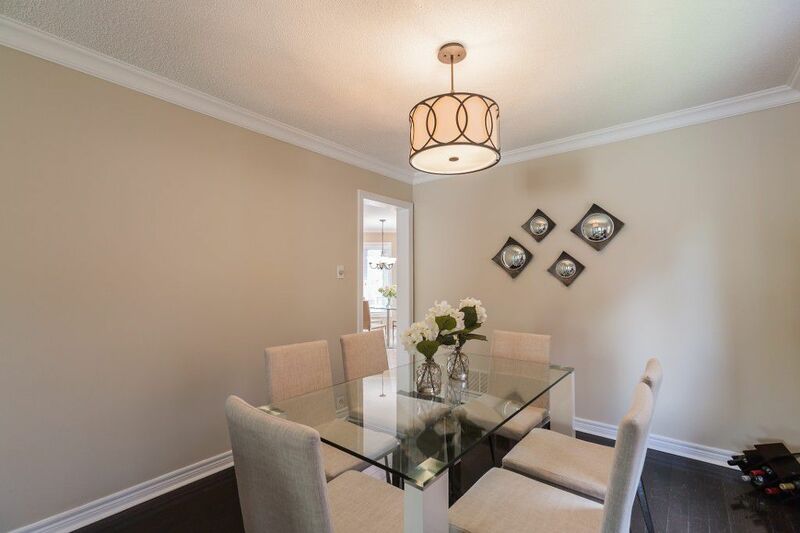 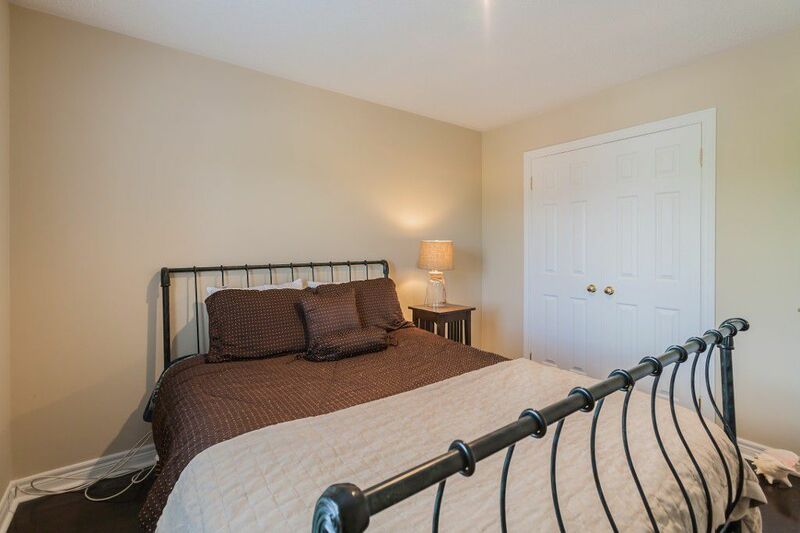 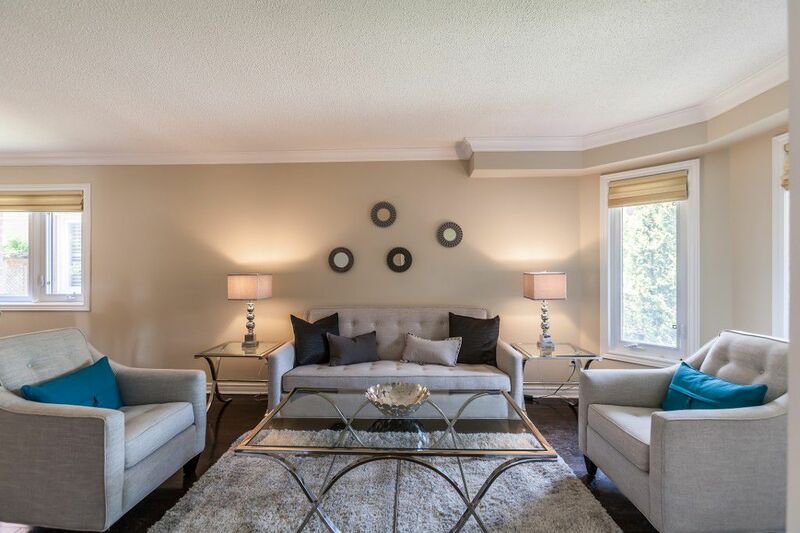 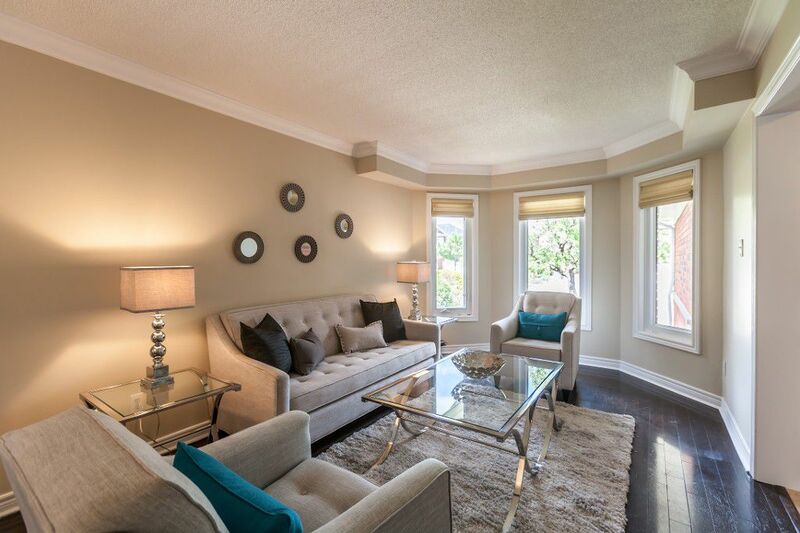 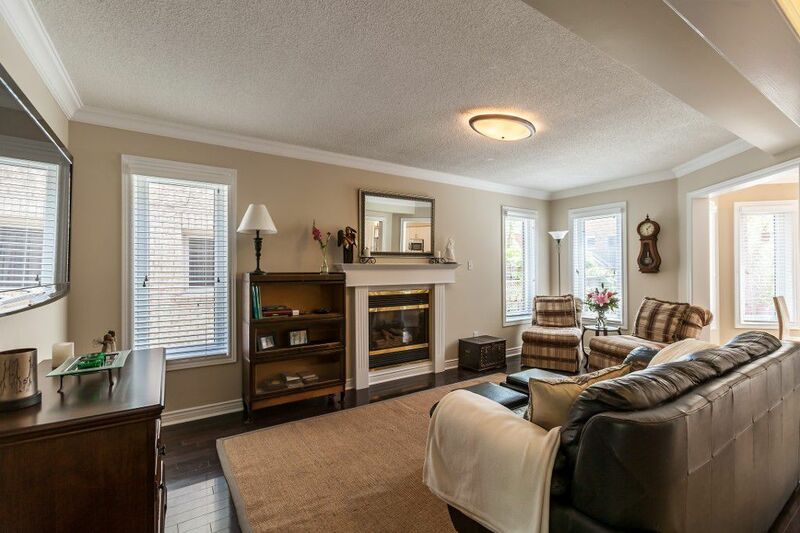 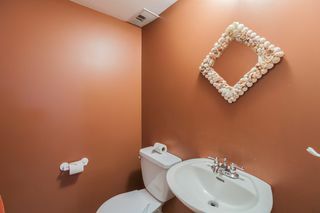 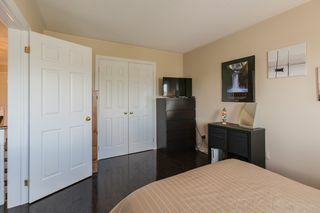 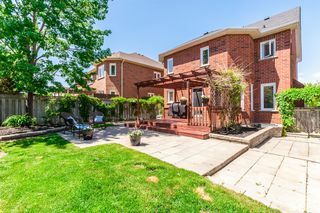 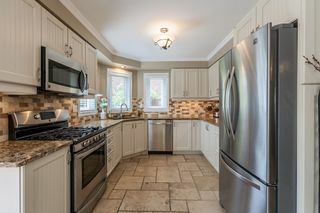 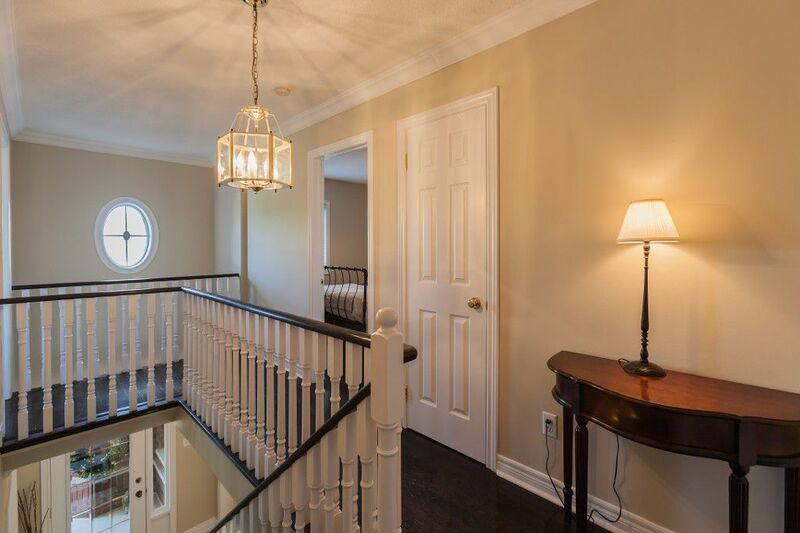 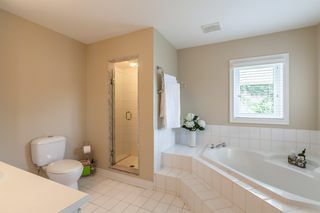 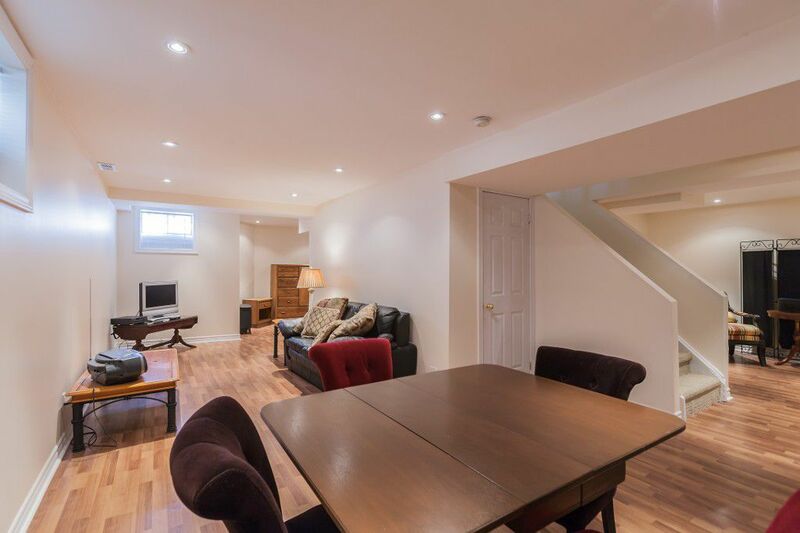 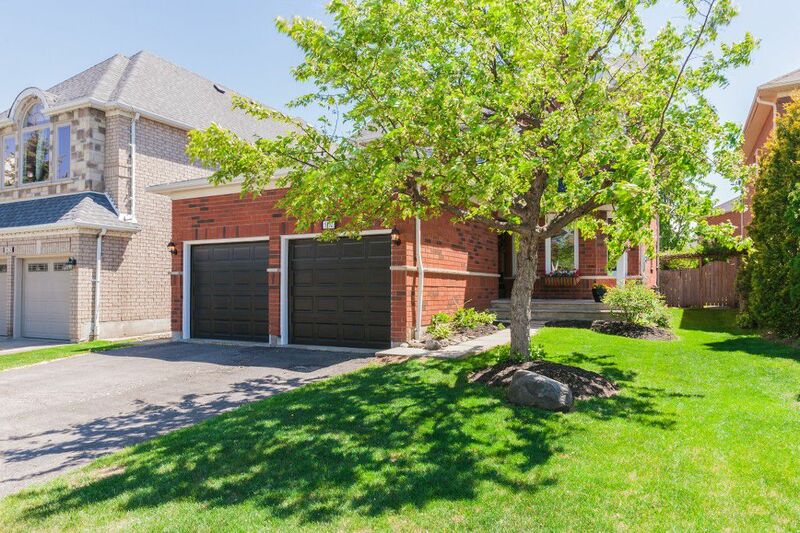 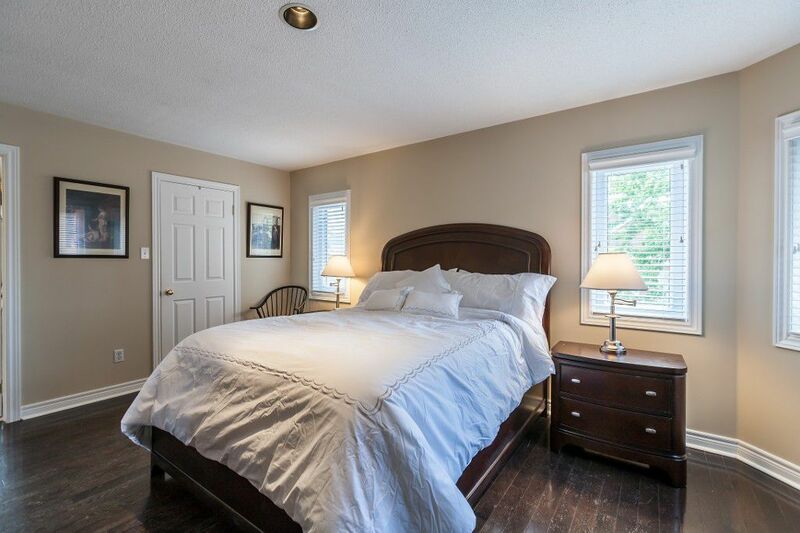 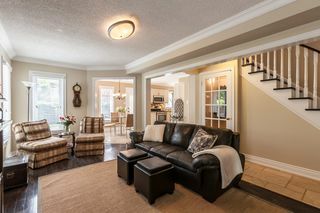 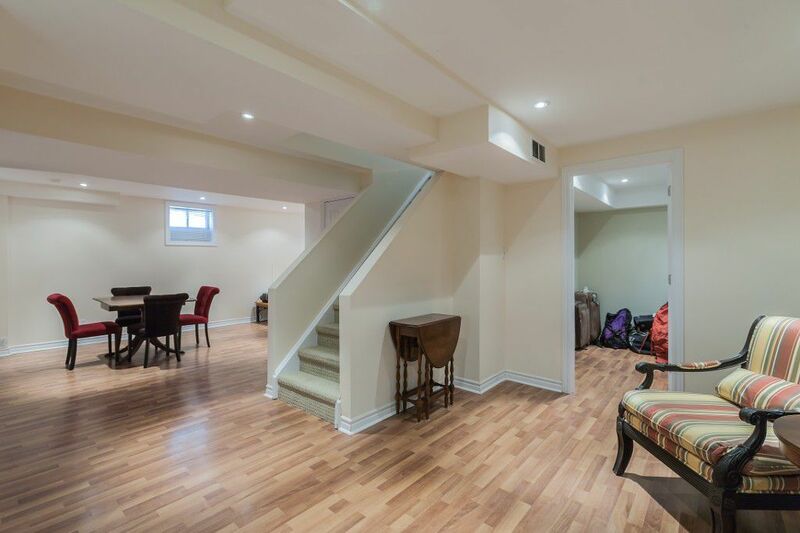 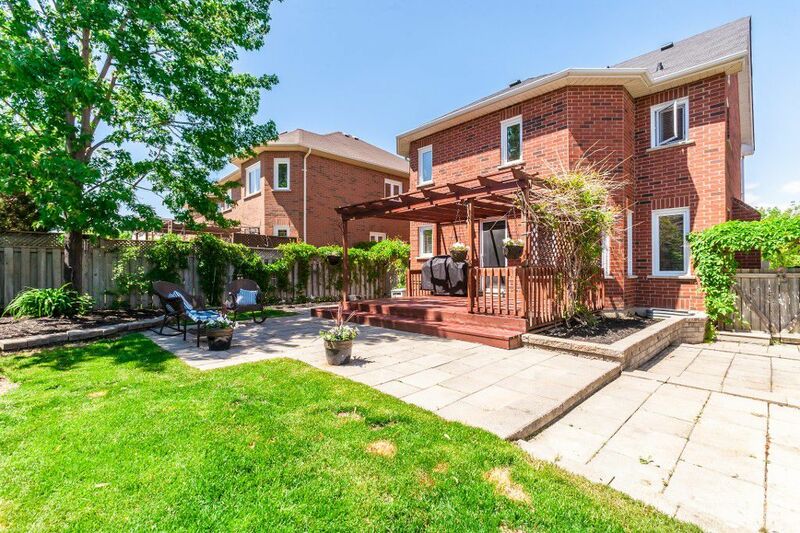 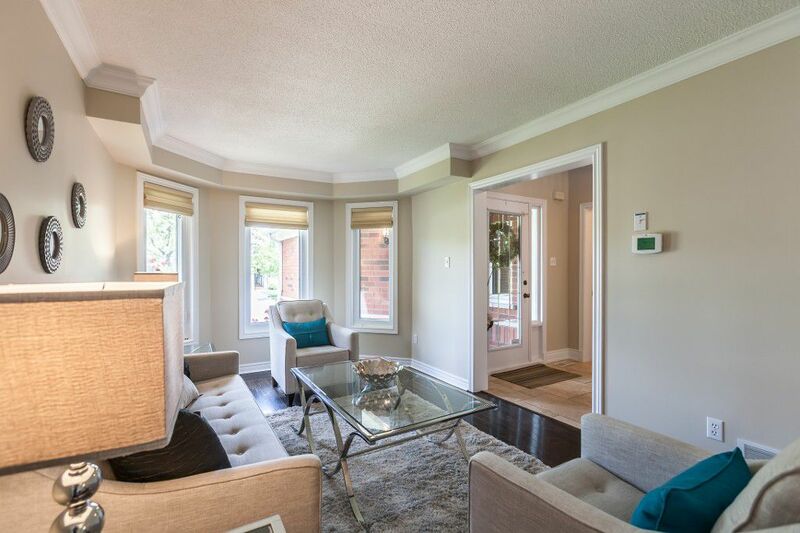 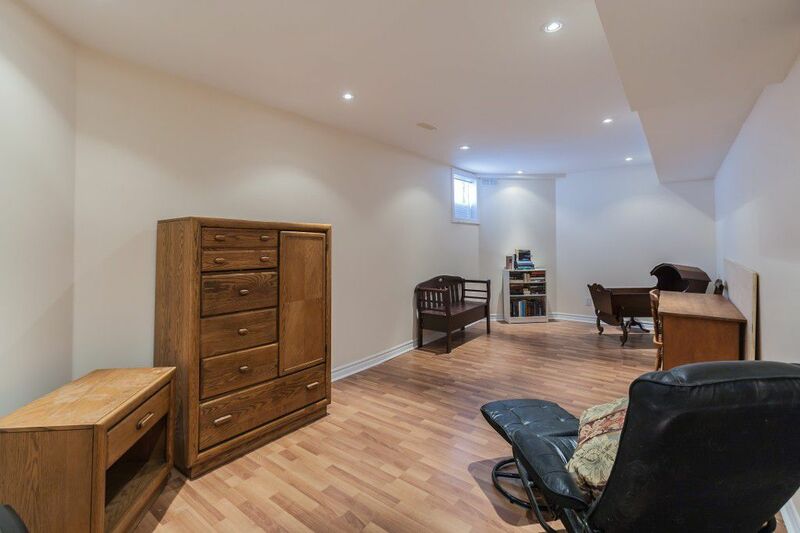 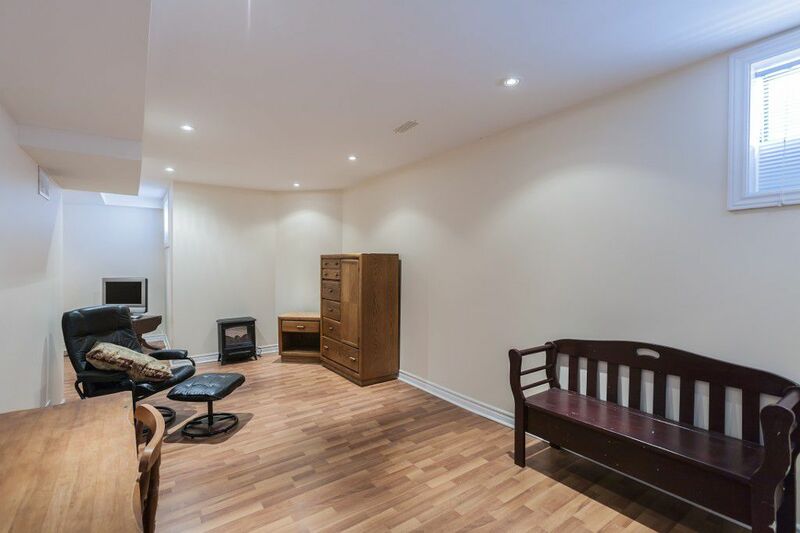 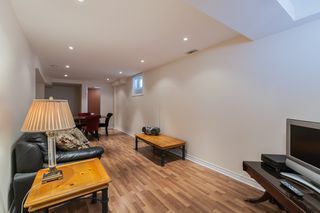 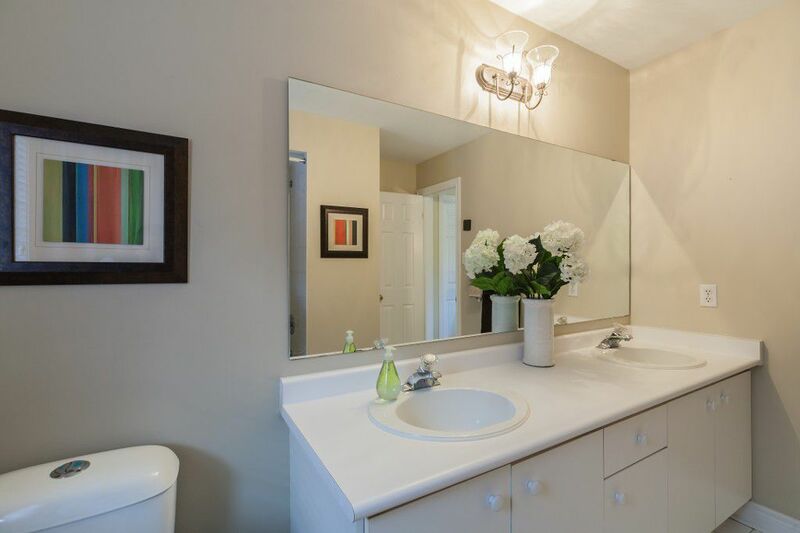 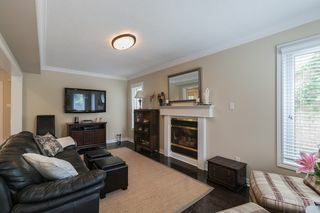 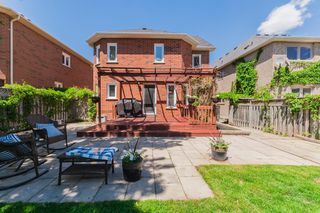 Outstanding opportunity to locate into one of Mississauga's most desirable neighbourhoods. 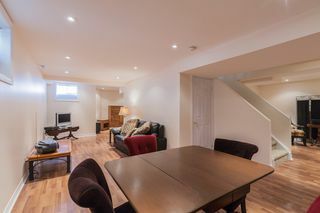 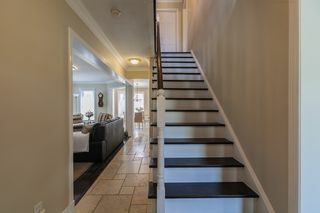 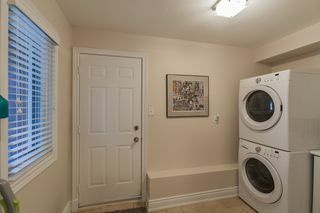 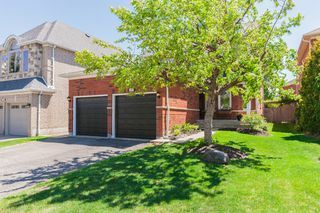 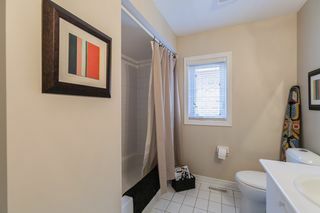 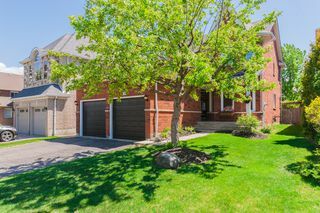 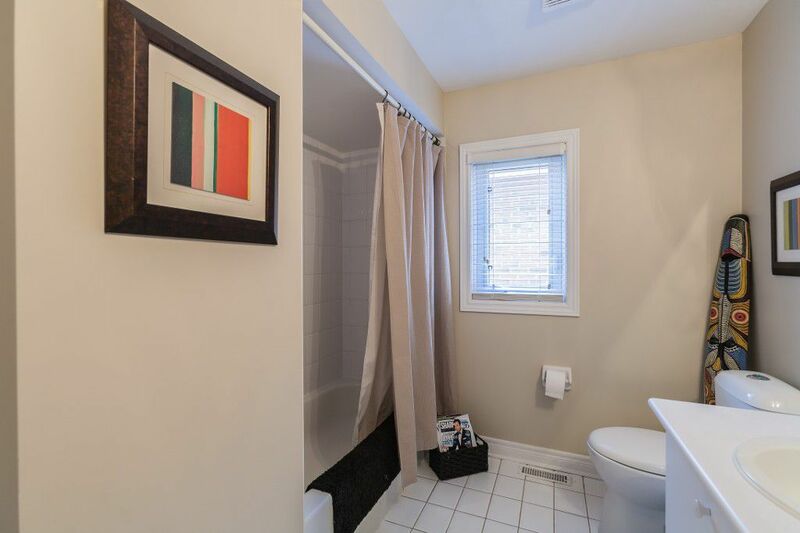 Updated 3 bedroom home in the John Fraser/Gonzaga School District on fenced 40 x 115 lot.Features include renovated open concept eat-in kitchen with granite countrs/travertine floor/stainless steel appliances, hardwood floors through-out, gas fireplace, updated washrooms, finished basement. 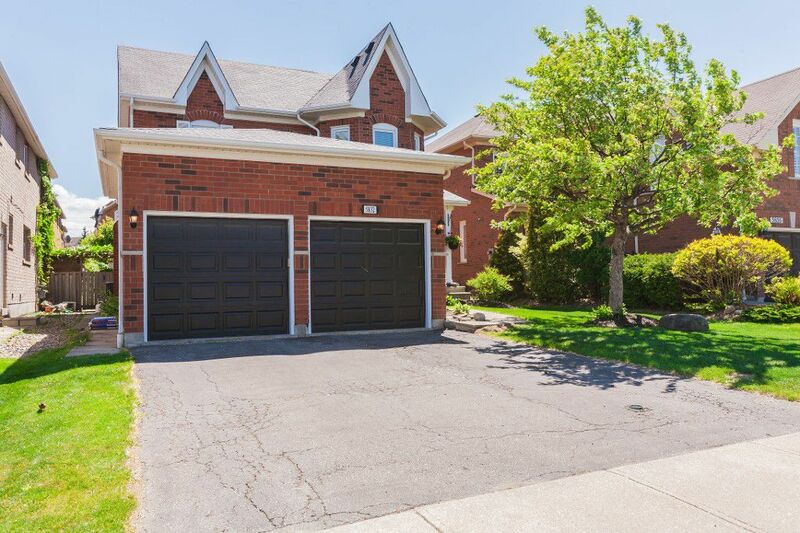 Steps to highly ranked schools, parks, transit and shops. Minutes to GO station, Hwy 403/401.